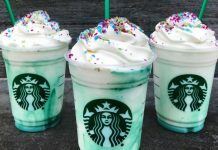 With the Harry Potter Epilogue Day, 19 years later having just passed earlier this month, renewed excitement for the Wizarding World is at an all time high. 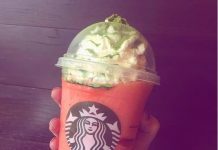 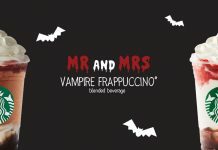 What better time to introduce a new Harry Potter themed Frappuccino! 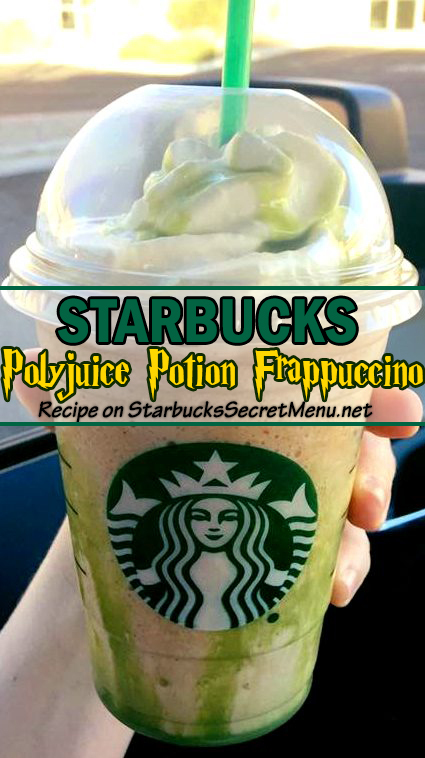 We have for your drinking pleasure, the Polyjuice Potion Frappuccino! 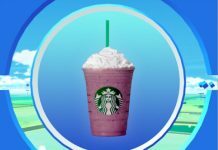 No squeamish looks and gag reflexes for this version though as unlike its magical elixir counterpart, the Polyjuice Potion Frappuccino is actually quite tasty. 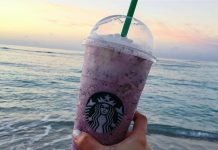 And while you won’t morph into another person after drinking it, you will be met with feelings of gratification and a boost of energy! 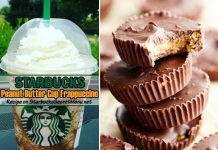 Thanks to Taylor M. for sending this recipe in! 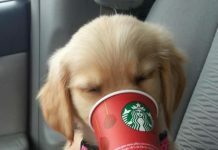 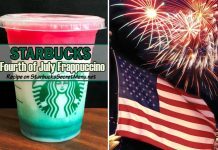 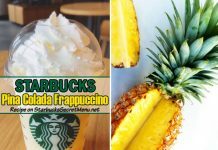 If you have a secret Starbucks recipe you’d like to share, send it to StarbucksSecretMenu [at] gmail.com and it could be featured on the site!